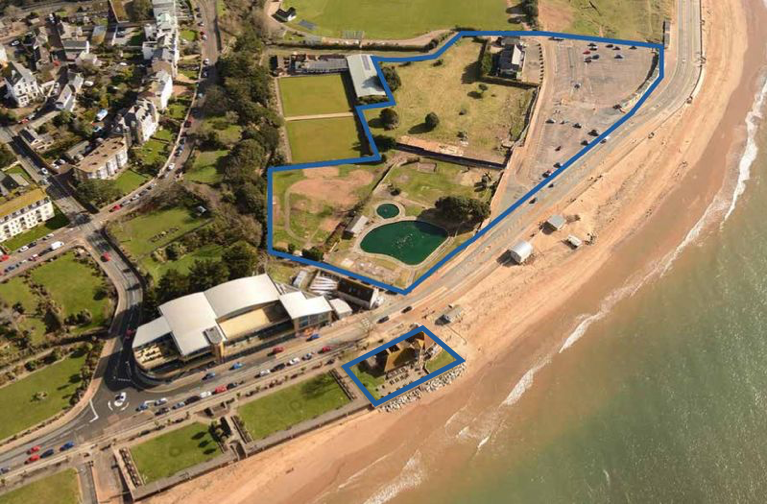 HemingwayDesign, specialists in coastal renewal, have been commissioned by East Devon District Council to build a vision from and for a key regeneration location on the town’s seafront. The ‘Queen’s Drive site’ is a special location with the potential to be a very different place and a driver of positive change for the whole town, its economy, culture and profile. Similar to a number of coastal towns, Exmouth is tackling the challenge of attracting younger generations and new visitors to explore its shores. Already we are starting to see change happening with the temporary play area and event space on the site (Queen’s Drive Space), offering a taster of how things could be better. THE SURVEY PORTAL IS NOW CLOSED - Read the report of survey results here.